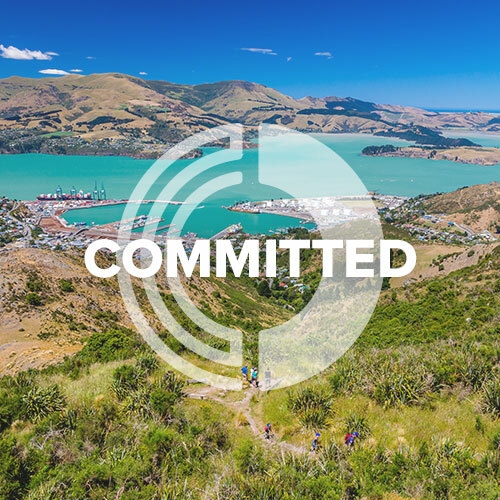 We are committed to supporting both short and longer term projects that result in better social, economic, environmental and cultural outcomes for Canterbury. Providing our members with opportunities to promote the wellbeing and prosperity of all Cantabrians. 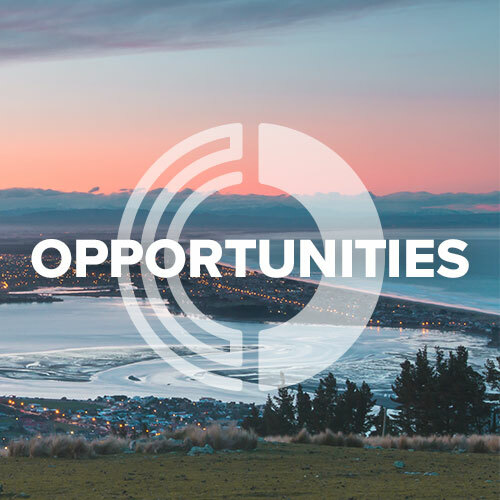 We seek to provide connections and nurture partnerships between business, government and civil society to promote cross sector engagement around key issues impacting our region. Our strength is built, not by the advocacy of an individual member or a particular point of view, but by the collective support of our members to advance Canterbury’s future. THE COMMITTEE FOR CANTERBURY HAS BEEN GENEROUSLY SUPPORTED BY OUR FOUNDING MEMBERS.